Through this showcase that is intercepted by the searches that users do on Search engine the company subscribing to the subscription can do so to know - to increase and to fidelize your customers and above all show their products and services or sell them online through ecommerce and all this thanks to Circuit Editorial di Ben 9 portals Which TrovaWeb makes available to its customers. Use it without limits and in a simple and autonomous way thanks to the simple Video Guides that explain you step by step how to make the most of the power of the Circuit Editorial TrovaWeb, which does incubator to beyond 3000 companies throughout Italy and that has become one Work Tool and Promotion irreplaceable. The Heart of Web Communication has always been the BLOG. Subscribers to the TrovaWeb Circuit have the ability to write articles and manage your own blogging on ours Official Magazine. Load ILLIMITED Photos and organized into albums and indexed by Search Engines, to be shared and commented; TrovaWeb subscribers can do it from their own stand. 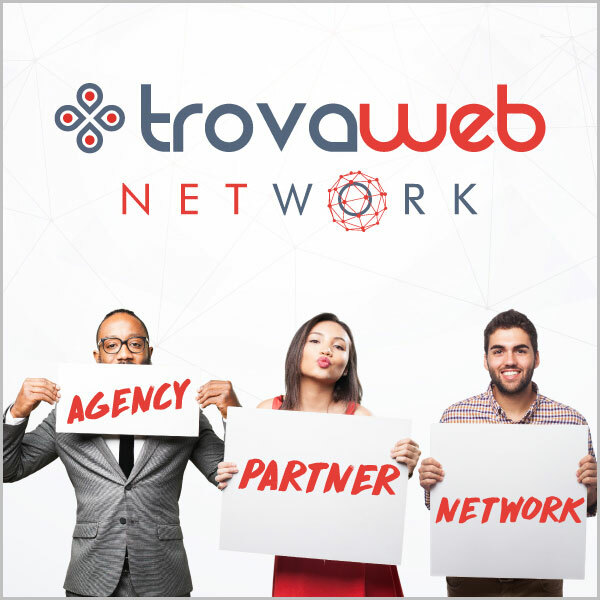 The TrovaWeb brand and its entire range of products and services are a great opportunity to do business in the world of Web Marketing open to ALL. From the Great AGENCY structured territorial, to Direct Sales Partner to the Simple Report Part-Time even from home thanks to our innovative Affiliate Platform that pays you when someone buys from the links you've shared.